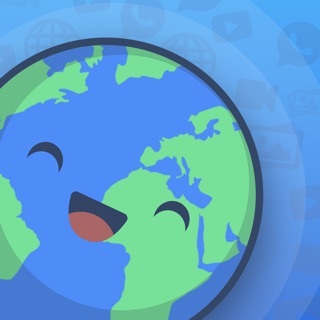 FirstVPN is an incredibly simple app that allows you to browse the Internet privately and securely. FirstVPN is a really simple app that encrypts your web browsing and data (making it unreadable) as it leaves your iPad or iPhone. Protect your privacy and personal data when connected to public WiFi hotspots with FirstVPN. With FirstVPN your data will be encrypted and your online activities will remain completely anonymous. 3. A paid subscription in general. This one isn't necessarily scammy but free trials that make you put in your credit card first are ALWAYS scammy. I don't care how many sites do it, it's still just a method of preying on people who forget to cancel. But I digress. Anyway, DO NOT GIVE THESE PEOPLE YOUR MONEY. If I had to pick between them starving to death on the streets and using this app, well, guess the world has a few less scammers. virtual private network, or VPN, uses encryption and tunneling to connect users or sites over a public network, usually the Internet. In comparison, a private network uses dedicated lines between each point and is usually a more expensive solution. We provide resources on VPN, TCP/IP, the Internet, and other related topics.I love this apps!! !